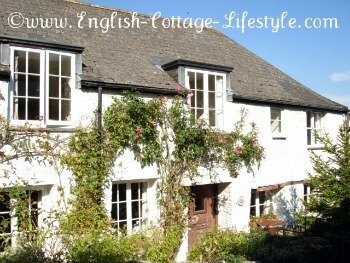 English Cottage Lifestyle E-zine brings you the very best information on cottage England and cottage life. Each issue includes an article about cottage life and extra photos just for you dear reader. Articles you will not find on ECL website. Learn more about cottage cooking with ECL's recipes. Tips, ideas and inspiration for cottage decorating. Extra details and photos of my Cottage Tour Of England. Straight into you inbox for FREE! You can easily unsubscribe at any time, the unsubscribe link is at the bottom of every issue. I will only send you English Cottage Lifestyle Ezine.